Stop taking this medication and get medical help right away if you have any symptoms of lactic acidosis, such as unusual tiredness, dizziness, severe drowsiness, chills, blue/cold skin, muscle pain, fast/difficult breathing, slow/irregular heartbeat, stomach pain with nausea, vomiting, or diarrhea. Who should not take Metformin HCL? What conditions does Metformin HCL treat? Stop taking this medication and tell your doctor right away if this very serious side effect occurs: lactic acidosis (see Warning section). List Metformin HCL side effects by likelihood and severity. Before using this medication, tell your doctor or pharmacist your medical history, especially of: severe breathing problems (such as obstructive lung disease, severe asthma), blood problems (such as anemia, vitamin B12 deficiency), kidney disease, liver disease. What should I know regarding pregnancy, nursing and administering Metformin HCL to children or the elderly? Does Metformin HCL interact with other medications? If you miss a dose, take it as soon as you remember with food. If it is near the time of the next dose, skip themissed dose and resume your usual dosing schedule. Do not double the dose to catch up. 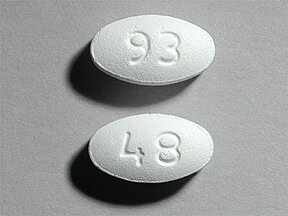 This medicine is a white, oval, film-coated, tablet imprinted with "93" and "48". 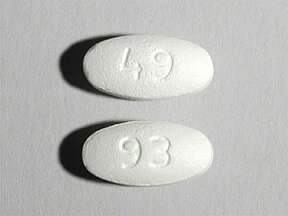 This medicine is a white, oval, film-coated, tablet imprinted with "49" and "93". 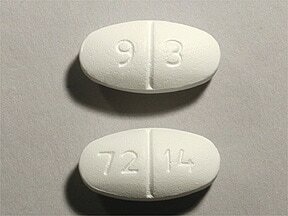 This medicine is a white, oval, scored, film-coated, tablet imprinted with "9 3" and "72 14". 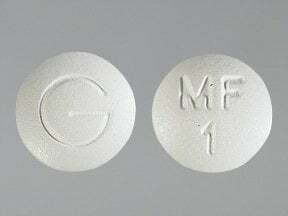 This medicine is a white, round, film-coated, tablet imprinted with "MF 1" and "G". 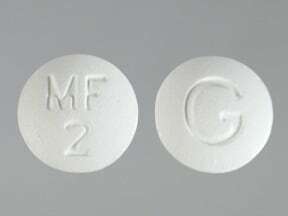 This medicine is a white, round, film-coated, tablet imprinted with "MF 2" and "G". 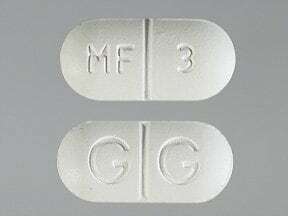 This medicine is a white, oblong, scored, film-coated, tablet imprinted with "MF 3" and "G G". 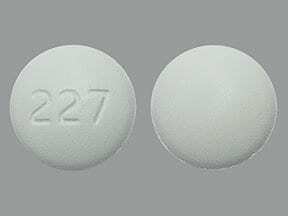 This medicine is a white, round, coated, tablet imprinted with "227". 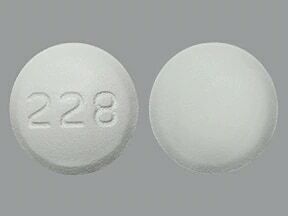 This medicine is a white, round, coated, tablet imprinted with "228". 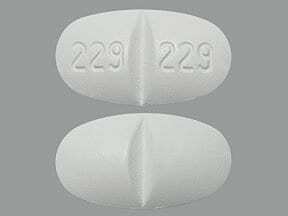 This medicine is a white, oval, scored, coated, tablet imprinted with "229 229". 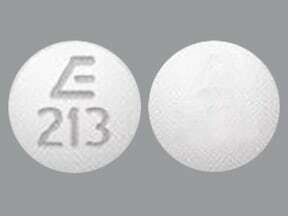 This medicine is a white, round, film-coated, tablet imprinted with "E 213". 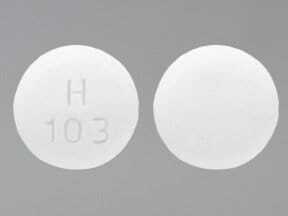 This medicine is a white, round, film-coated, tablet imprinted with "H 103". 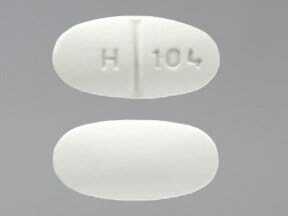 This medicine is a white, oval, scored, film-coated, tablet imprinted with "H 104". 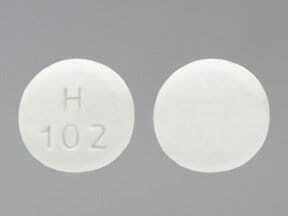 This medicine is a white, round, film-coated, tablet imprinted with "H 102". 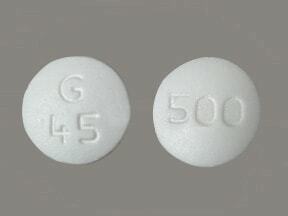 This medicine is a white, round, film-coated, tablet imprinted with "G 45" and "500". 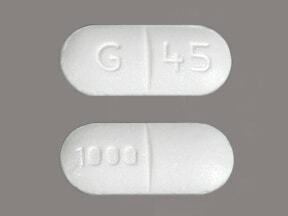 This medicine is a white, oblong, film-coated, tablet imprinted with "G 45" and "1000". 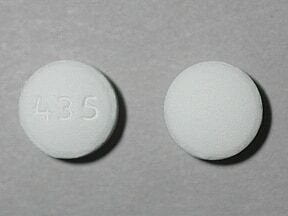 This medicine is a white, round, film-coated, tablet imprinted with "435". 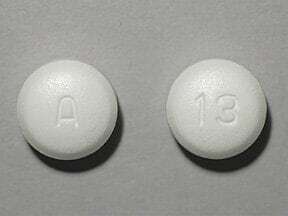 This medicine is a white, round, film-coated, tablet imprinted with "A" and "13". 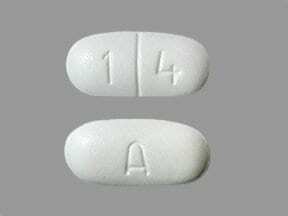 This medicine is a white, oval, scored, film-coated, tablet imprinted with "1 4" and "A". 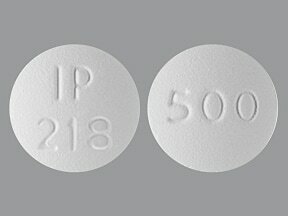 This medicine is a white, round, film-coated, blackberry, tablet imprinted with "IP 218" and "500". 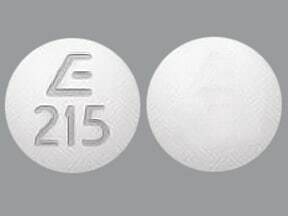 This medicine is a white, round, film-coated, tablet imprinted with "E 215". 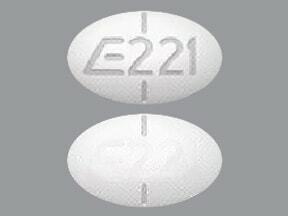 This medicine is a white, oval, partially scored, film-coated, tablet imprinted with "E 221". 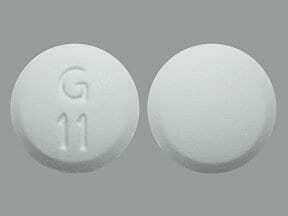 This medicine is a white, round, film-coated, tablet imprinted with "G 11". 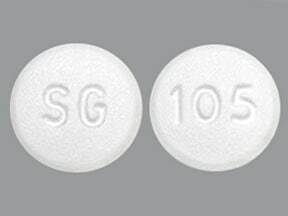 This medicine is a white, round, film-coated, blackberry, tablet imprinted with "SG" and "105". This medicine is a white, round, film-coated, blackberry, tablet imprinted with "SG" and "106". 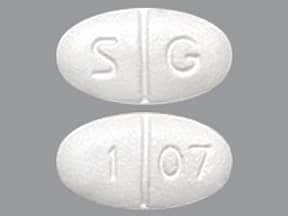 This medicine is a white, oval, scored, film-coated, blackberry, tablet imprinted with "S G" and "1 07". 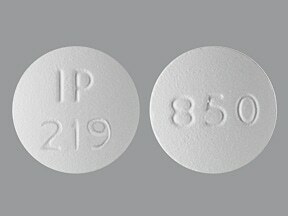 This medicine is a white, round, film-coated, blackberry, tablet imprinted with "IP 219" and "850". 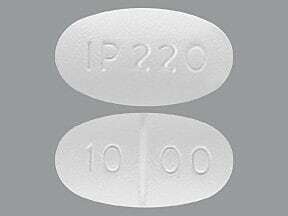 This medicine is a white, oval, scored, film-coated, blackberry, tablet imprinted with "IP 220" and "10 00". 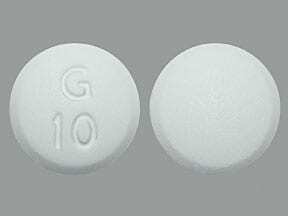 This medicine is a white, round, film-coated, tablet imprinted with "G 10". 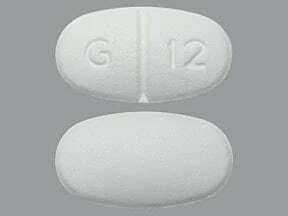 This medicine is a white, oval, scored, film-coated, tablet imprinted with "G 12". 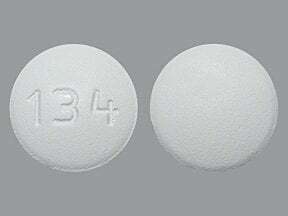 This medicine is a white, round, film-coated, tablet imprinted with "134". 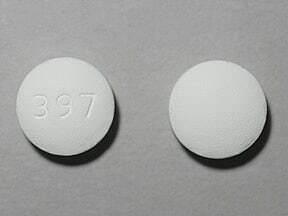 This medicine is a white, round, film-coated, tablet imprinted with "397". 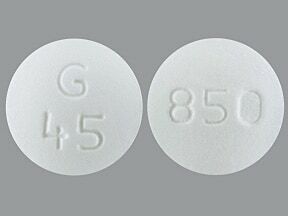 This medicine is a white, round, film-coated, tablet imprinted with "G 45" and "850". 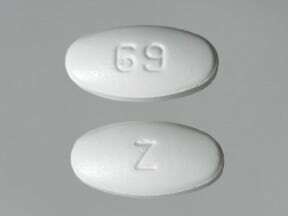 This medicine is a white, oval, film-coated, tablet imprinted with "69" and "Z". 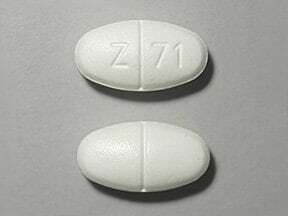 This medicine is a white, oval, scored, film-coated, tablet imprinted with "Z 71". 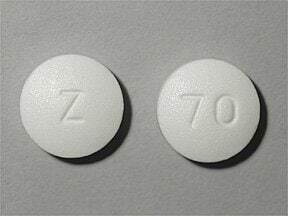 This medicine is a white, round, film-coated, tablet imprinted with "70" and "Z". 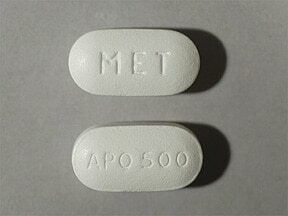 This medicine is a white, oblong, film-coated, tablet imprinted with "APO 500" and "MET". 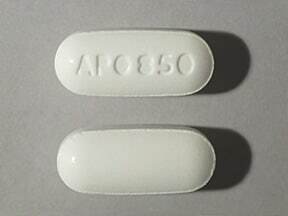 This medicine is a white, oblong, film-coated, tablet imprinted with "APO 850". 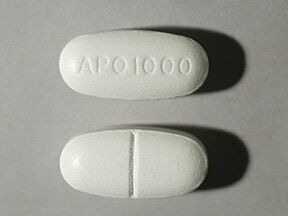 This medicine is a white, oval, scored, film-coated, tablet imprinted with "APO 1000". 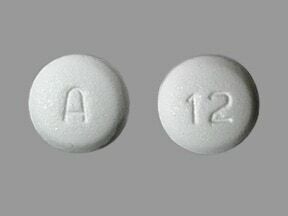 This medicine is a white, round, film-coated, tablet imprinted with "A" and "12". 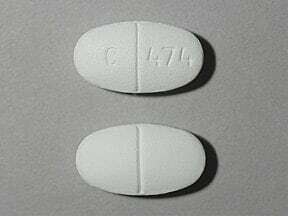 This medicine is a white, oval, scored, film-coated, tablet imprinted with "C 474". Are you taking Metformin HCL? Are you considering switching to Metformin HCL? How long have you been taking Metformin HCL?